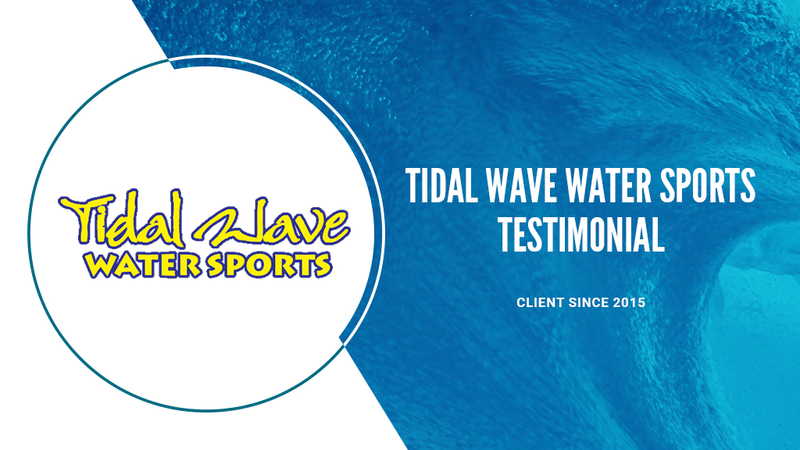 Tidal Wave Water Sports is one of our first clients to adopt AWaiver and take their business to the next level. They’ve been using the system since 2015, and last year alone they signed 13,742 waivers. With a 10 cent savings over the industry standard of printing and storing paper waivers, last year their business saved $1,375 with digital waivers. And over the few years, Tidal Wave Watersports has nearly saved $3,000. Join Tidal Waves Water Sports and make the switch to digital waivers!